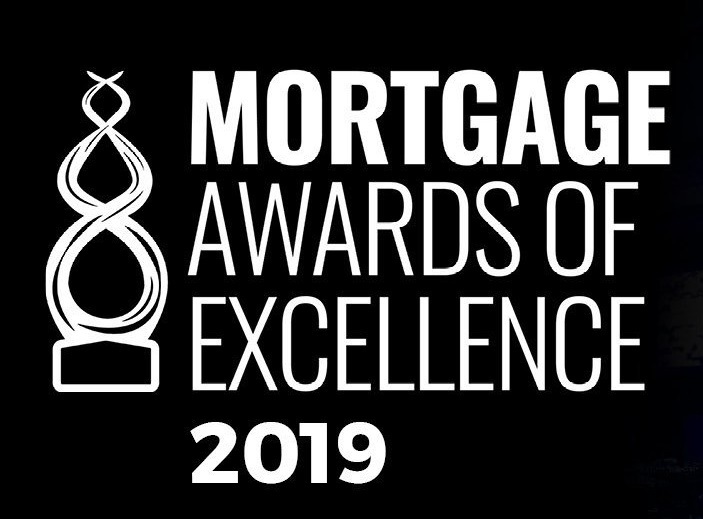 The Canadian mortgage industry announced today the finalists for the prestigious Mortgage Awards of Excellence. Representing a collaborative industry initiative exemplifying the spirit and inclusiveness of mortgage professionals from across the country, these awards celebrate leadership, achievement and the pursuit of industry excellence. “While there can only be one recipient in each category, it is our view that all nominees and finalists are winners for being recognized by those within the industry. 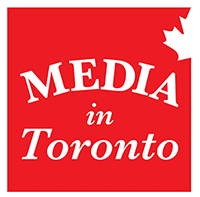 This is a fantastic accolade when one considers that the finalists have been limited to a small number per category to preserve the integrity of the event,” says Albert Collu, awards Co-Chair. This year’s finalists represent all facets of the Canadian mortgage industry in both individual and corporate categories and will be recognized on Thursday, May 2 at the Paramount Eventspace in Woodbridge, Ontario. To register for this event, please visit www.mortgageawards.org/register.